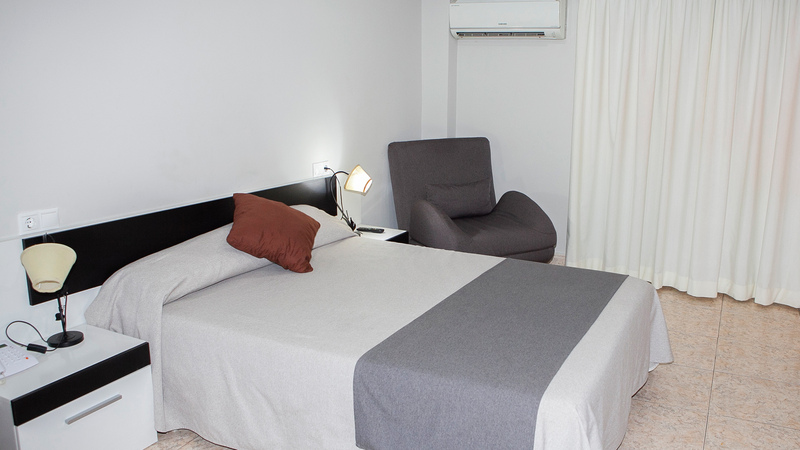 At the Juan Carlos Hotel you will find an exclusive accommodation that is very close to the town centre and with everything you might need for a comfortable stay in a hotel in Torrevieja (Alicante, Spain). Our family atmosphere provides wellness to our guests and, therefore, a lot of families repeat their holidays in our accommodation and restaurant. 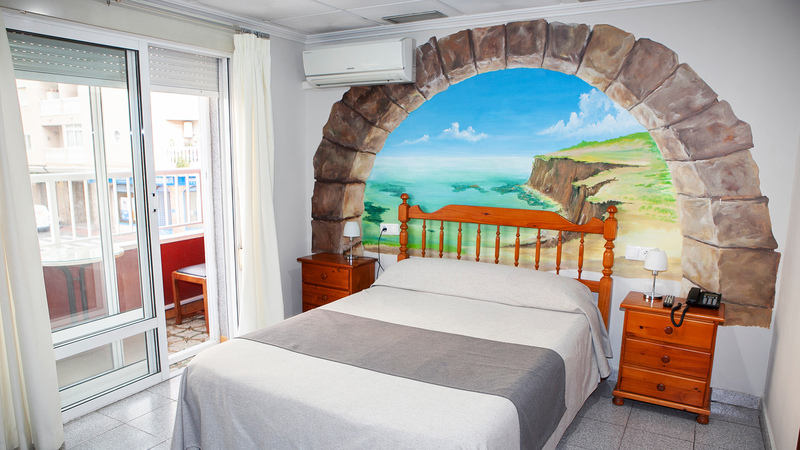 If you are already considering booking a hotel by the beaches in Alicante, here we introduce you the Juan Carlos Hotel, in Torrevieja. Book your stay while there are still available rooms! Online booking: continental breakfast included! If you book your accommodation online, you will get breakfast included. 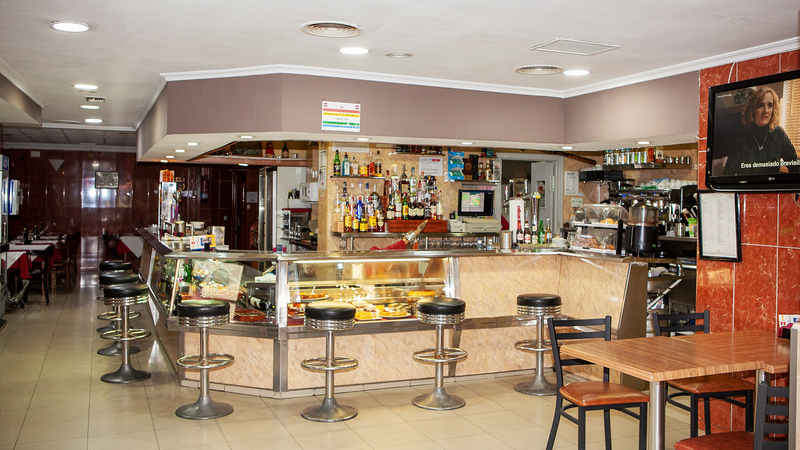 For your comfort, it is a continental breakfast, which is perfect to regain energy and enjoy a great tourism or beach day in this area of Costa Blanca. In our restaurant, you will also be able to enjoy Mediterranean cooking at lunch and dinner service, and a café and bar. 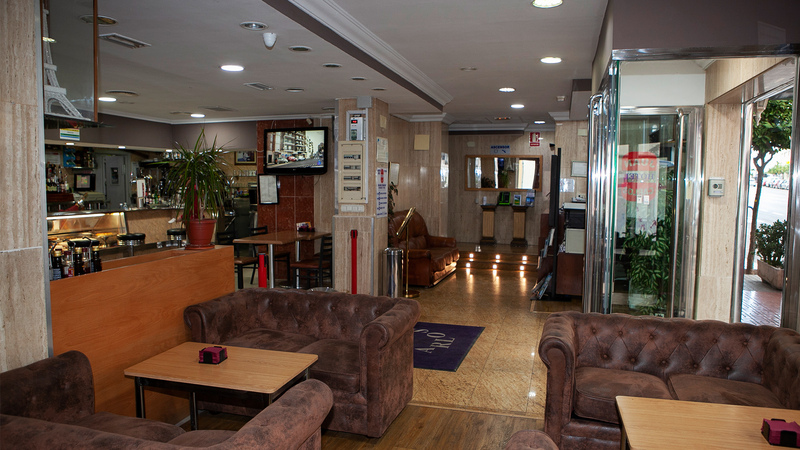 Located at Torrevieja town centre, in Alicante (in the heart of Costa Blanca), the Juan Carlos Hotel was built in 1992 and fully remodelled in 2002. 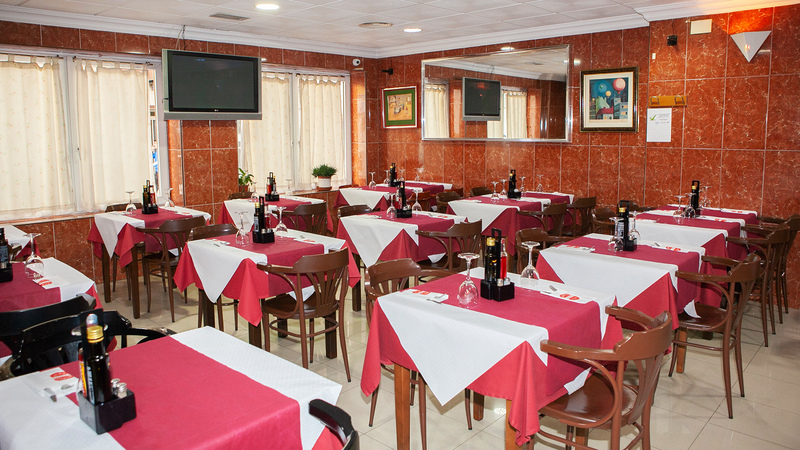 It is a small family hotel with restaurant, just 5 minutes’ walk from the Torrevieja town centre, and with easy commuting to all the beaches in the area, as well as with the local leisure areas. In the fishing and commercial port, a great seafaring tradition is kept, among others, by the Real Club Náutico Torrevieja and the Marina Internacional, as well as the International Choral Contest of Habaneras and Polyphony, which is held in Eras de la Sal -an old salt deposit and pier, which is an excellent example of industrial architecture from the 18th century. 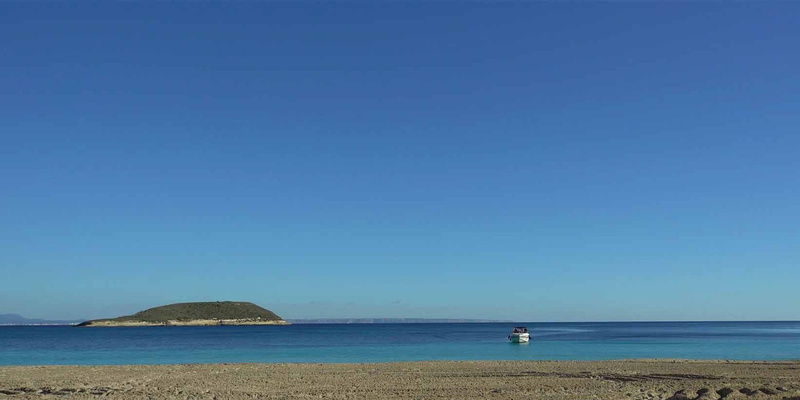 several parks -a great example is Parque del Molino del Agua, with its large dune system. CHECK-OUT: From 07:30 am to 12 am. PETS: Ask us about it prior to your arrival. 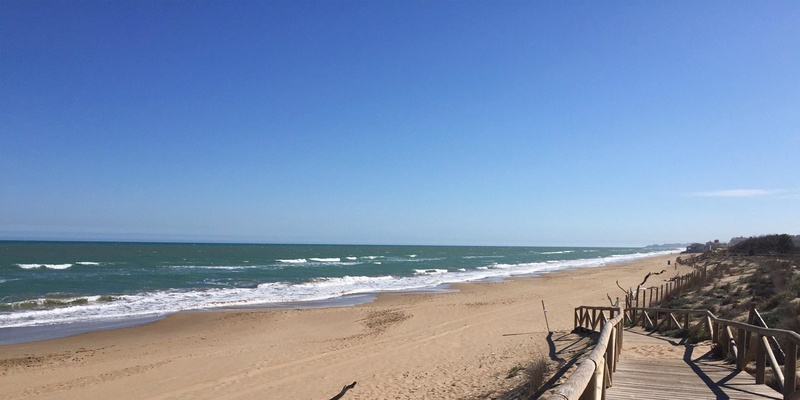 From our accommodation, you will be able to access the Torrevieja beaches in just a few minutes, since we are perfectly located near the town centre. 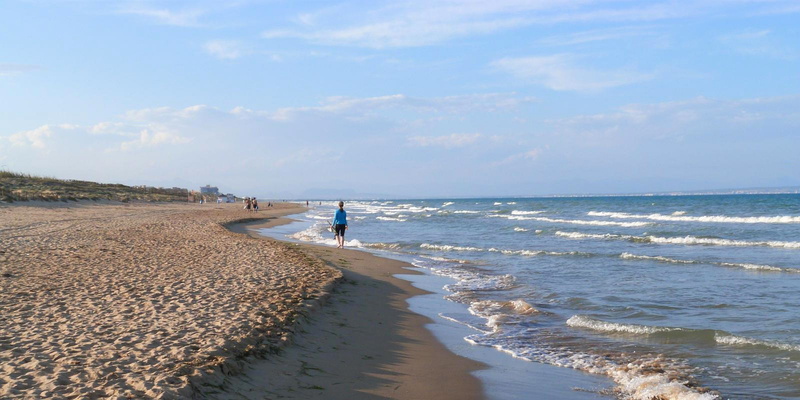 Torrevieja offers very beautiful beaches, in a calm and bright sea, that will allow you to rest and enjoy some holidays. They also have all the services required for your comfort: an excellent offer of restaurants, shops and cafeterias; surveillance, children play areas and accessibility for guests with functional diversity. 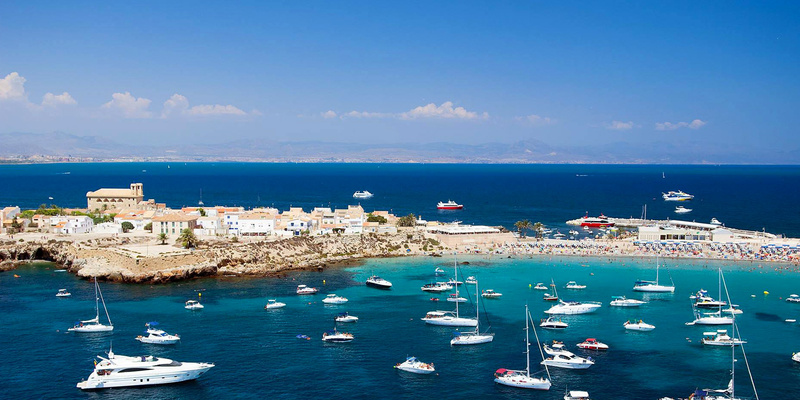 The Island of Tabarca is an excellent choice for a one-day trip with your family or in couple. 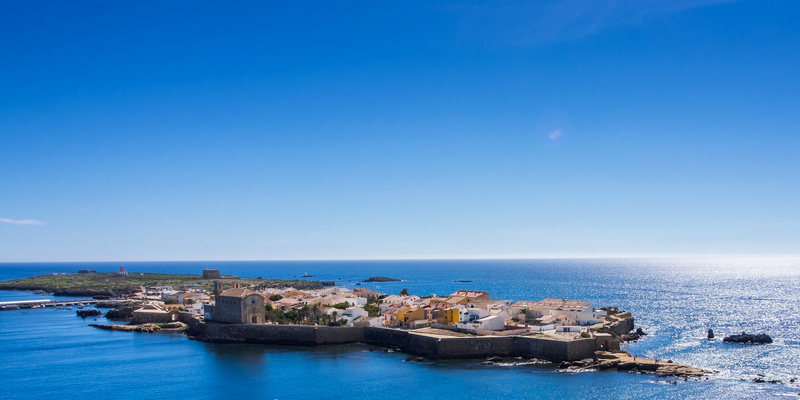 Tabarca is located very close to the Alicante coast, and its access is easy from any Spanish port that is communicated to the island: Alicante, Santa Pola, Guardamar del Segura, Torrevieja and Benidorm. Ferries depart frequently, especially from April. 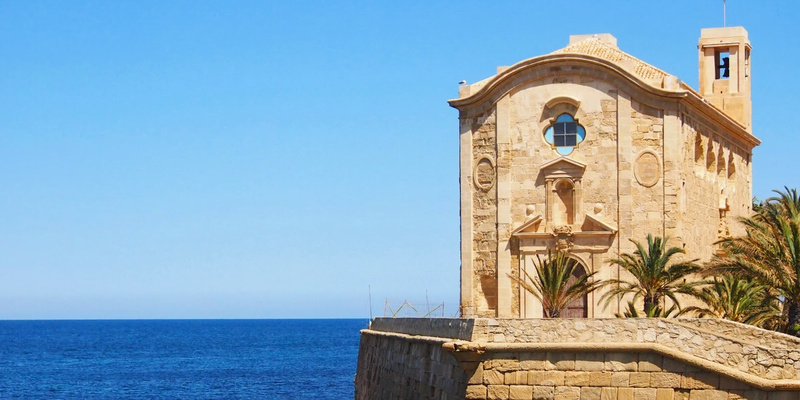 Once you are in Tabarca, we recommend you go for a walk until the Lighthouse, taste the squid stew (typical in Tabarca) and enjoy its lovely natural caves. 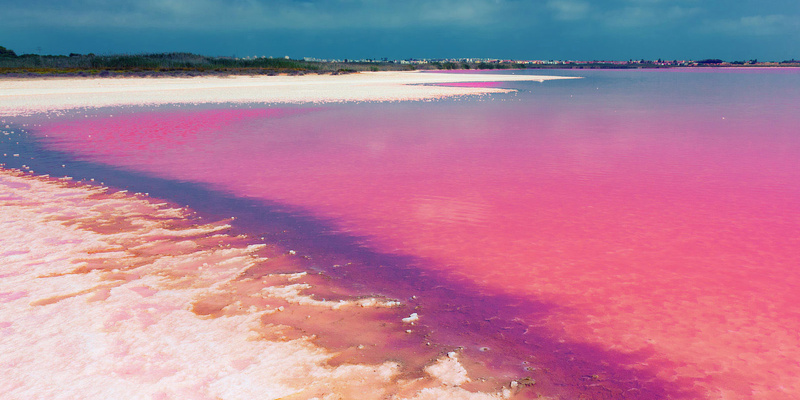 You may not have seen anything like this before… the saltwater lagoons of la Mata and Torrevieja are amazing because of its rose and deep-emerald colours, corresponding to the Torrevieja Lagoon and La Mata Lagoon. 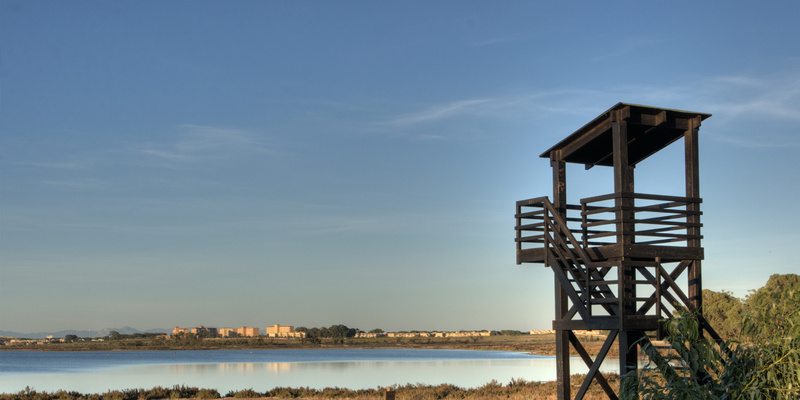 At la Mata Lagoon you will find The Lagoons of La Mata and Torrevieja Interpretation Centre. 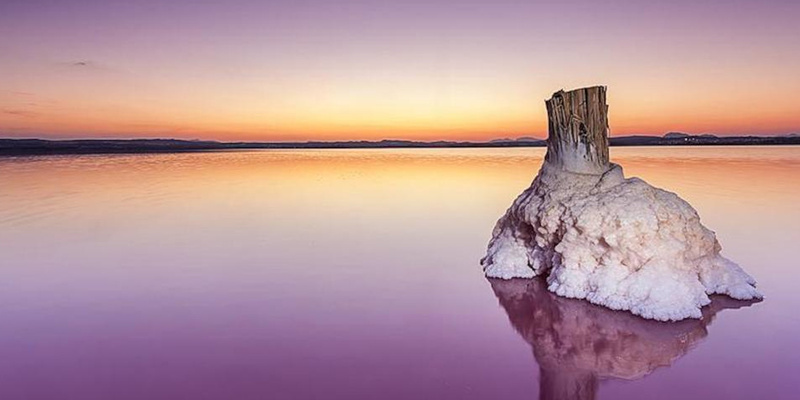 The lovely and surreal landscapes created in these saltwater lagoons can be admired while hiking or cycling on the area, in 2 different trails to discover this ecosystem of great value, home to several bird species and with impressive landscapes.